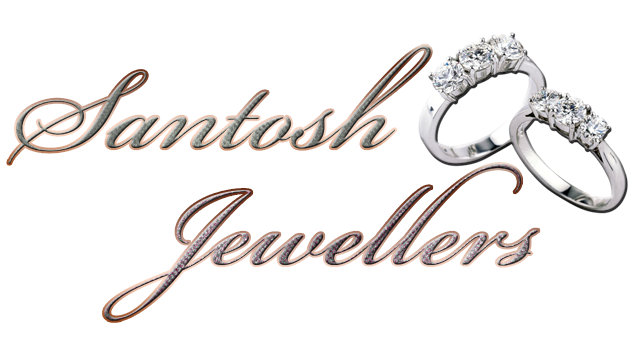 Santosh Jwellers are Udaipur, Rajasthan, India based Jewellers. They needed a logo that reflects their profession as well as their brand name. So above is the resultant logo. 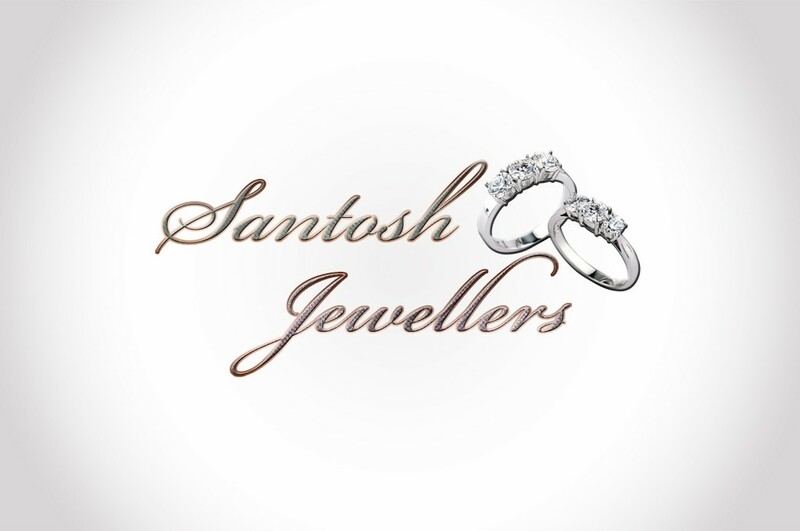 Santosh Jewellers is licensed under a Creative Commons Attribution-NonCommercial-NoDerivatives 4.0 International License.